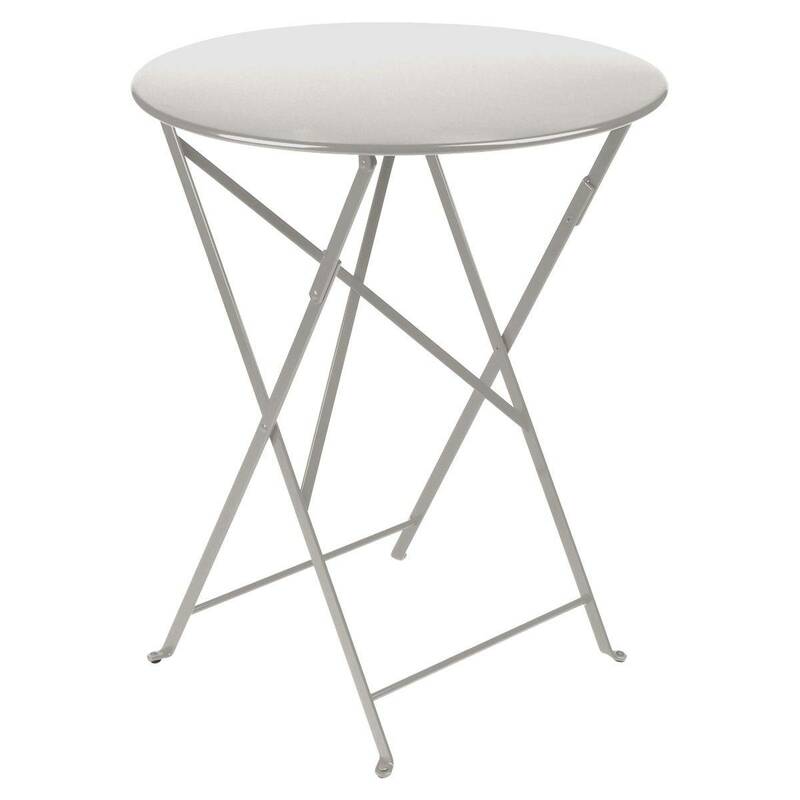 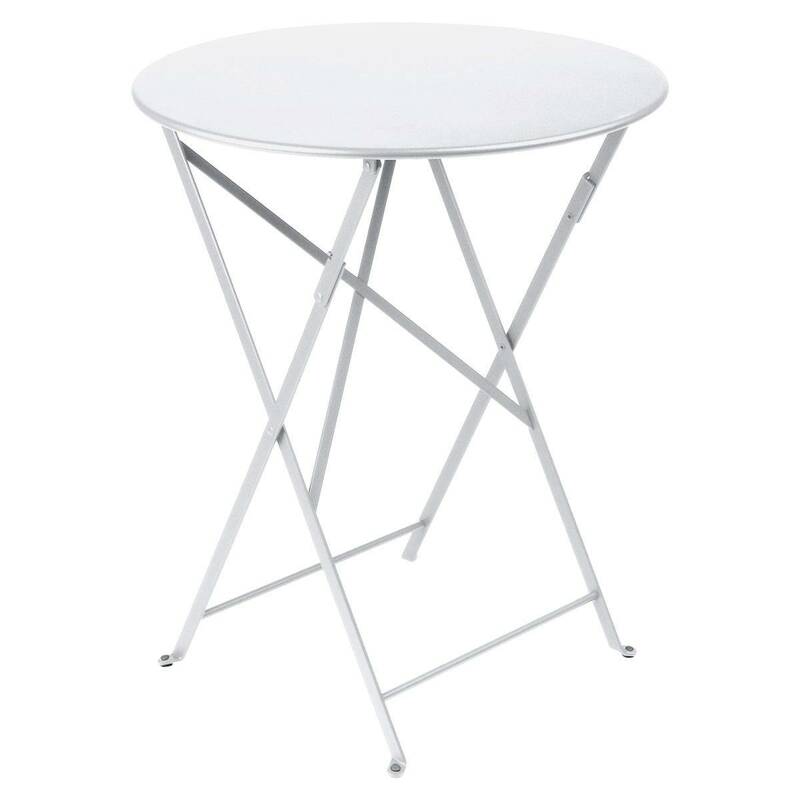 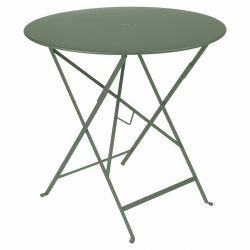 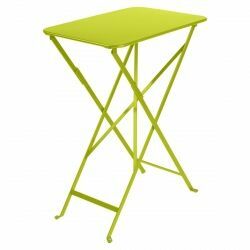 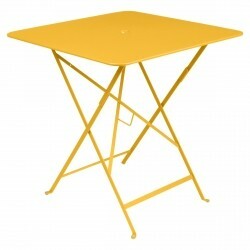 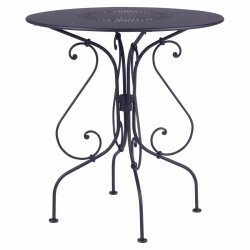 The original bistro table, first designed back in 1889 it was immediately popular among the French Lemonade sellers of the day. 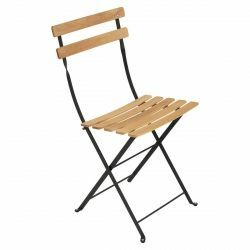 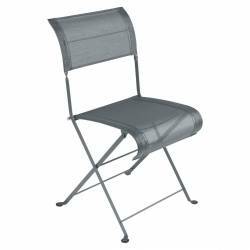 Its classic style and practical folding frame made it equally popular for the gardens, patio's, balconies, porches and pool sides of today's lifestyle. 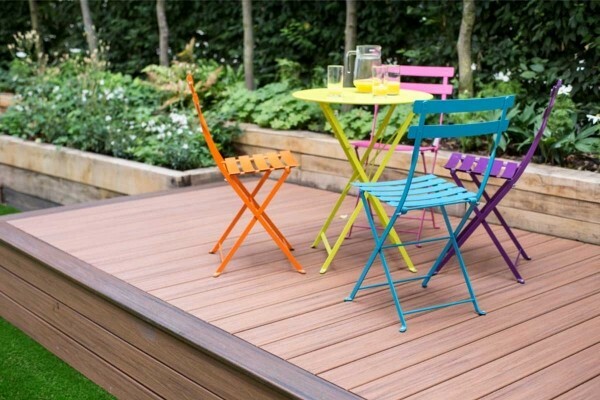 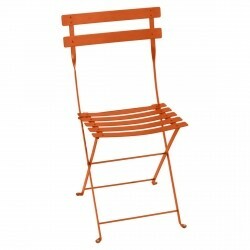 Team with the Bistro Folding Chairs in one of the fabulous colours for a casual two seater outdoor setting or mix colours to compliment your own style.